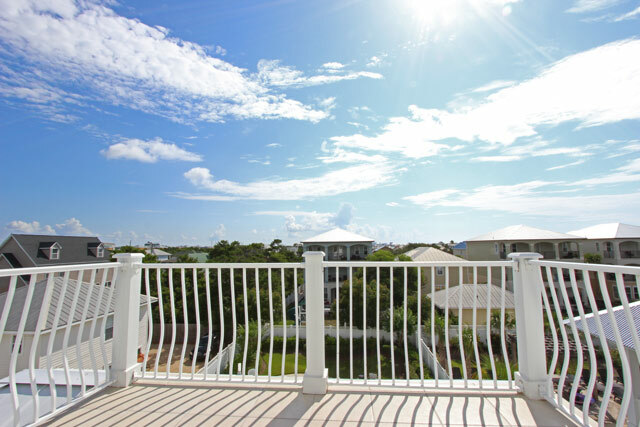 Refresh yourself with the soothing Gulf breezes at Sugar Sands. 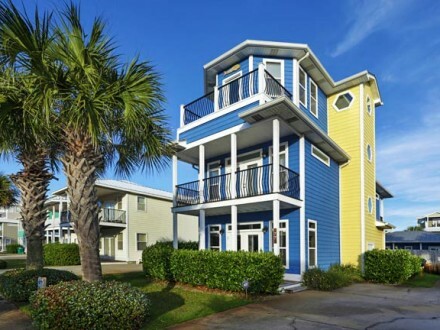 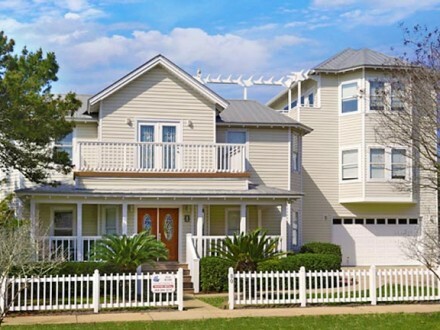 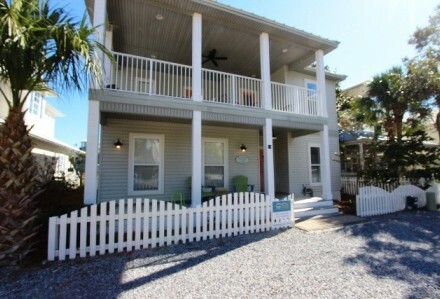 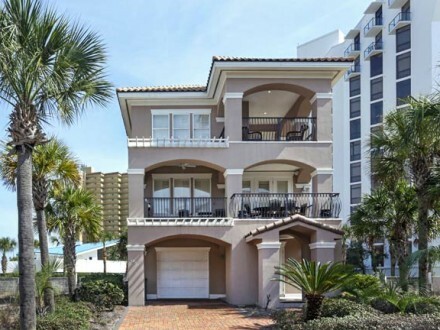 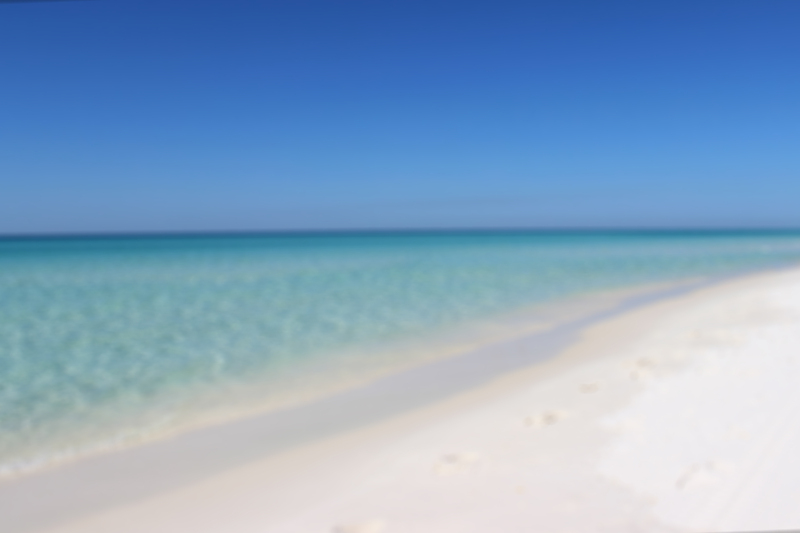 Designed as a true Destin Florida vacation cottage with four bedroom, four and a half baths, it is located in the heart of all beach activities in the popular Crystal Beach section of Destin, and is just a short walk (approximately 310 yards) to the white sandy beach its name reflects. 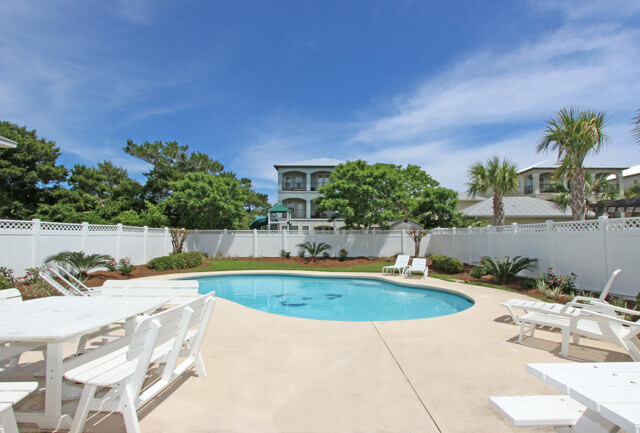 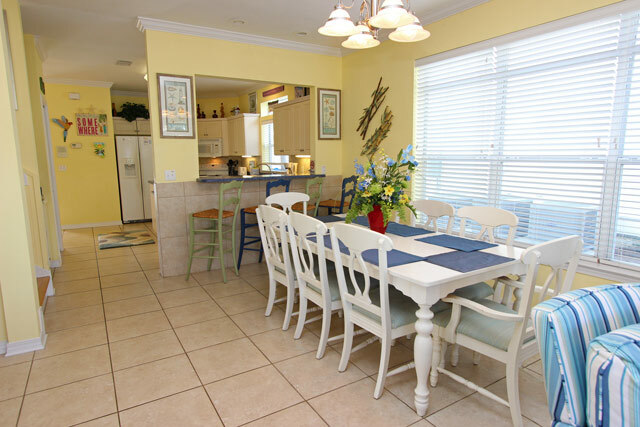 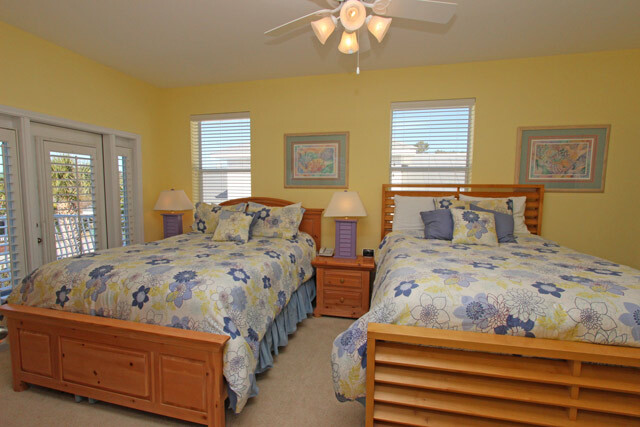 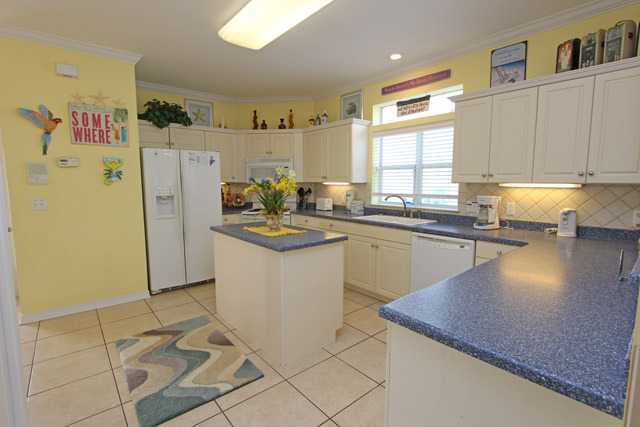 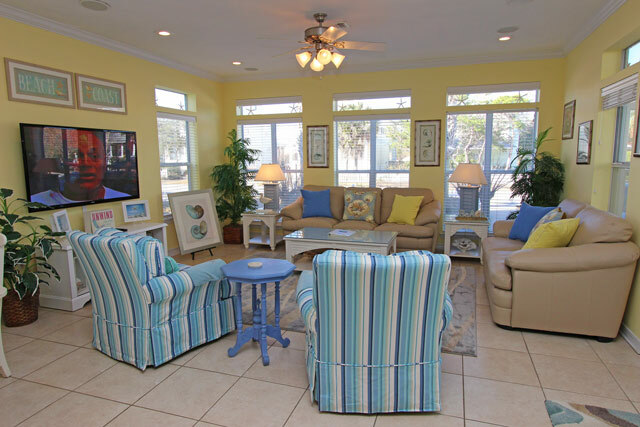 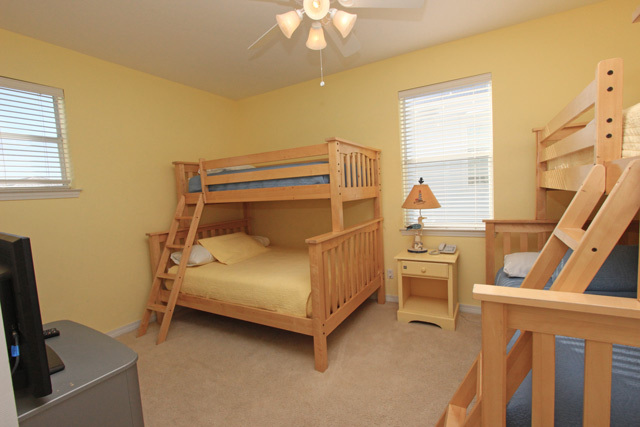 This Destin FL vacation rental home offers your family or group comfort and privacy along with your own private pool for the vacation of your dreams. 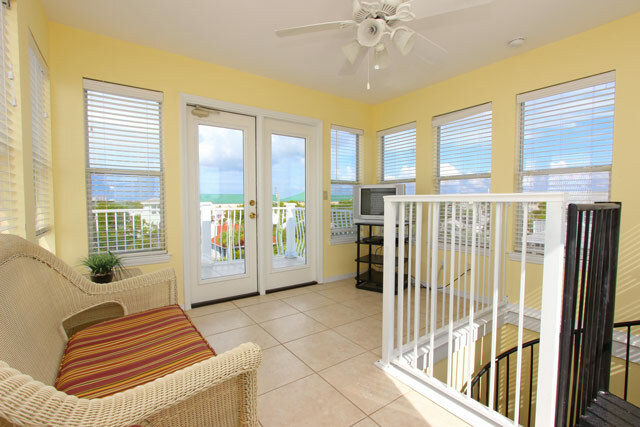 Don’t want to climb stairs, Sugar Sands is for you. 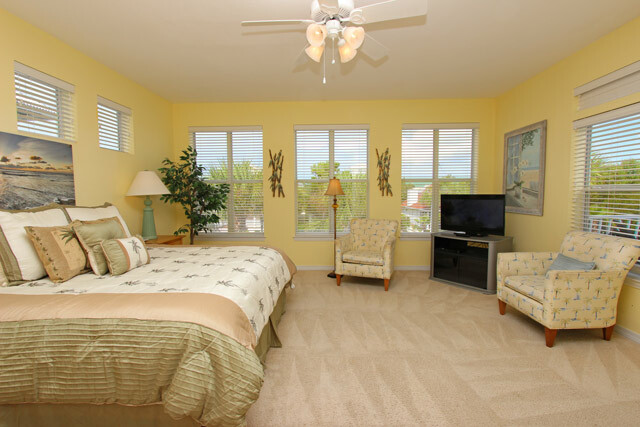 Bask in the convenience of your living, dining and kitchen being located on the first floor along with a queen bedroom with private bath. 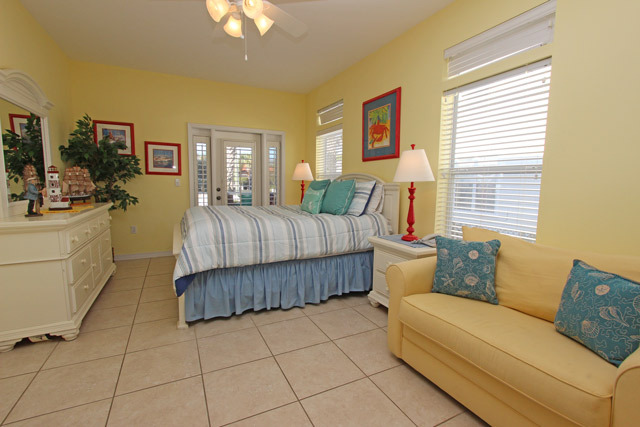 The living room has home theater surround sound system plus outdoor speakers on the back deck.